"15-hour staying power. Flawless all day. This worry-free, long-wearing foundation makeup stays fresh and looks natural through heat, humidity, nonstop activity. Won't change colour, smudge or come off on clothes. Feels lightweight and comfortable. Now the flawless look you see in the morning is the look you keep all day." All I've ever really wanted was a long-lasting foundation that gave me a flawless finish. This April, I just so happened to find that! 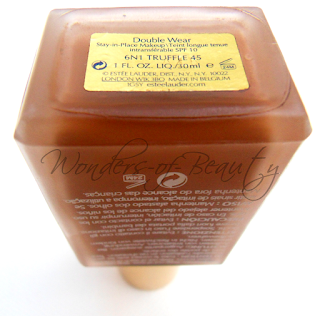 I first heard about this foundation from a friend who was so excited to buy it. 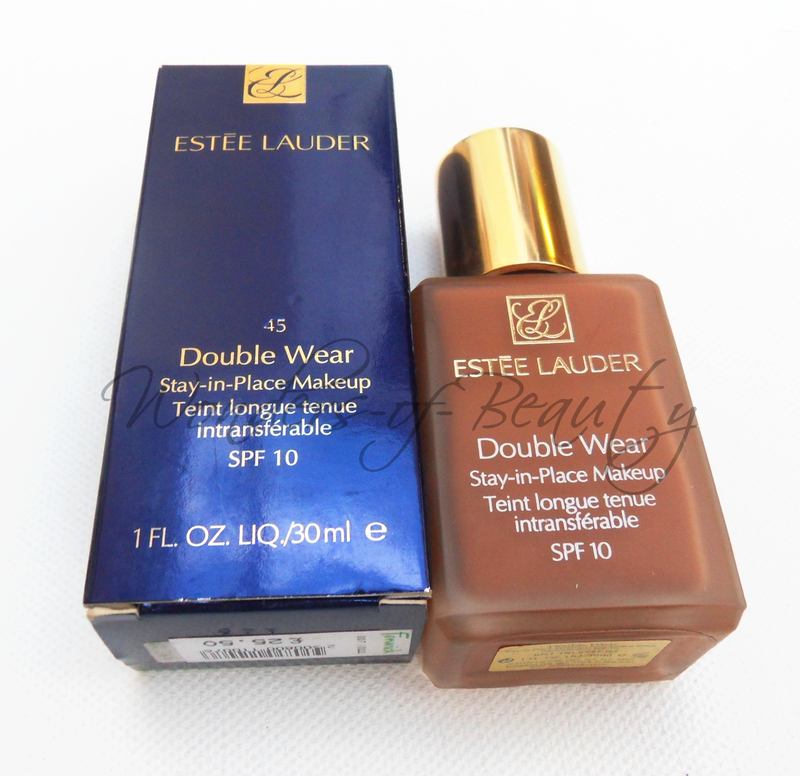 I never really noticed it and I always thought Estee Lauder didn't carry shades for darker women. At the time, I was using Nars Sheer Glow and was absolutely in love with that foundation but the lasting power wasn't the greatest on me. Me being me, eager to explore different foundations, I thought I'd give it a go so I headed down to my nearest Estee Lauder counter (Fenwick) with this friend. 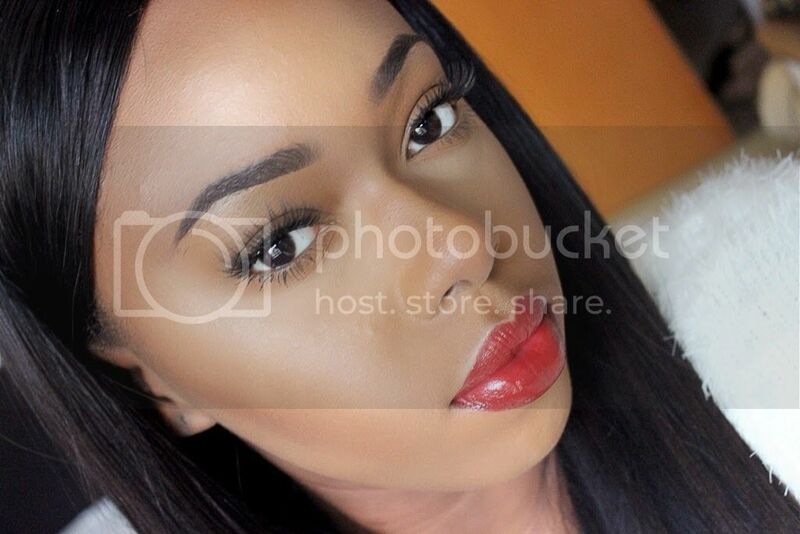 She got matched to the shade "6C1 Rich Cocoa" and was given a sample to try out. Because we wear the same colour in MAC, I didn't bother getting matched and just asked for a sample in the same colour. I went back to Estee Lauder and explained my issue to them. I had asked for a sample in "Truffle" but was told it was unavailable for 3 weeks. By then, I would be on my Easter break and wouldn't be in Kent anymore. I was so disappointed because I had fallen in love with it just from the sample. Not giving up, I headed down to Debenhams. The lady used a colour chart against my chest to match me and I was matched to "Truffle" (as I had suspected). She stated that "6C1 Rich Cocoa" wasn't a perfect match because it was people with a cool undertone and that my undertone was neutral. BUT once again, she was out of stock. Losing all hope now, I decided to wait until I got back to Essex and FINALLY I purchased the shade "6N1Truffle" from Boots (though a bit too dark) and since then I have never looked back! Coverage: This is a medium - full coverage foundation and the consistency of it is not too thick and not too runny, it's just right in my opinion but for those who do not like the feeling of make-up may not like it depending on your application. Though it is quite light weight, if used with a heavy hand, you will look very made up otherwise it can look very natural. Thankfully this foundation is buildable so if you feel you need more coverage, it can be layered up until you're satisfied. Finish: This foundation has a very natural and semi-matte finish. 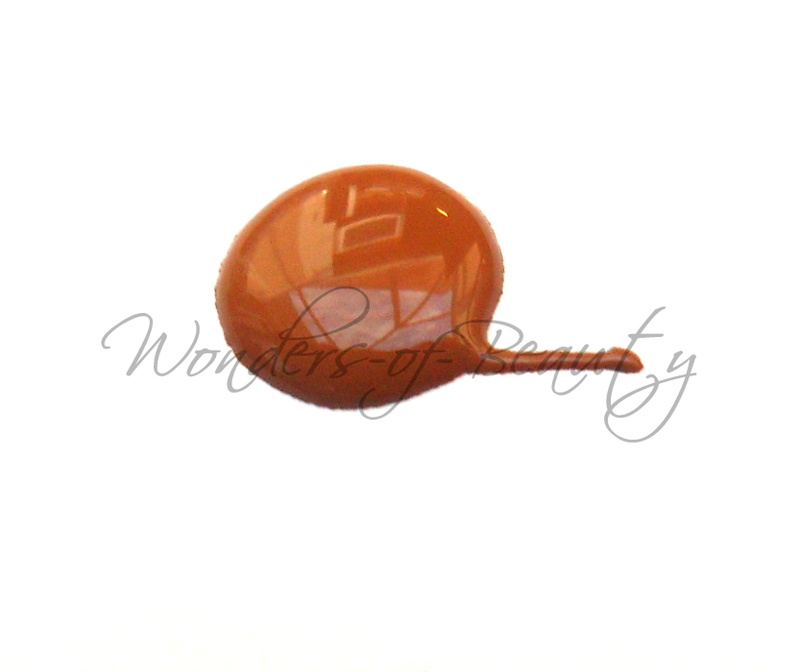 It can be worn without powder as it sets beautifully and oil doesn't tend to shine through. I never wear this without powder, as I wear all my foundations with a finishing powder (just a habit). 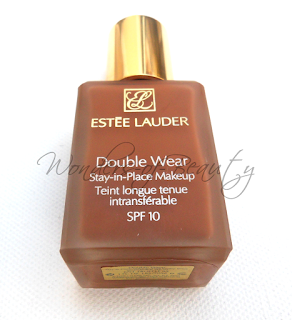 Staying Power: Estee Lauder states that this foundation has a staying power of 15hours. I even think it lasts longer! I have been on a trip which in total was 15hours+ and when I had arrived, my make up still looked like it had been freshly applied. I couldn't believe it. This foundation lasts through hot weather. I can almost say it is sweat proof! Even through the heat it takes a very long time for oil to shine through. It is also non-transferable and does not change colour through wear. 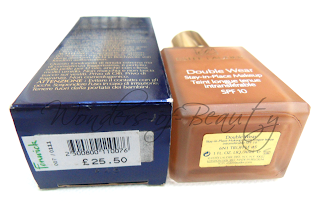 Price and Availabilty: This product retails for £26.50 now but at the time that I bought it, it was £25.50. 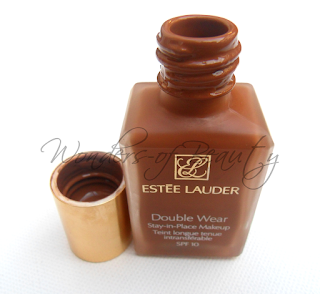 It can be purchased at any of the Estee Lauder Counters (Boots, Fenwick, Debenhams, House of Fraser etc). 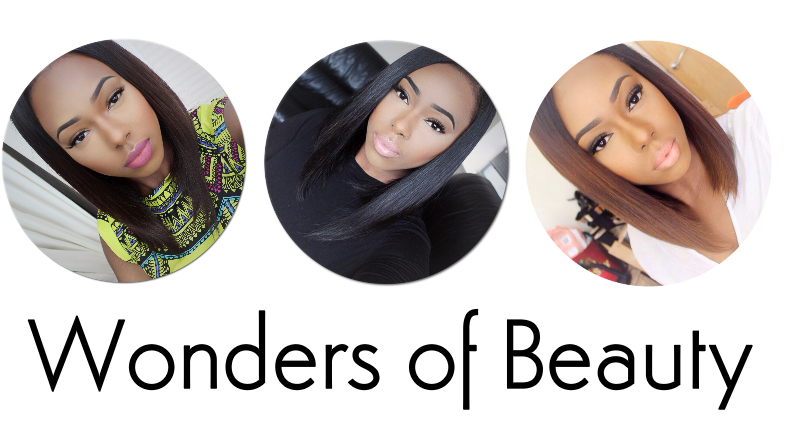 It is available in a wide range of shades, though shades for darker women are very limited. 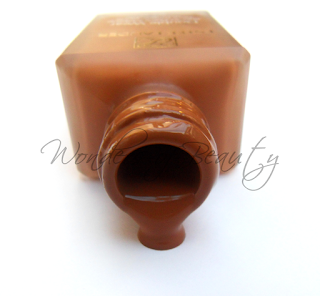 "6N1 Truffle" (my shade) is the darkest. I am currently an NC50 in MAC for reference but this shade can be worn by those matched NW45/NW47. With an non-transferable formula, lasting power of 15hrs and SPF 10, you can't go wrong! Not recommended for those with dry skin as it is an oil-free product.